An innovative partnership involving government, the property industry and philanthropists is transforming Melbourne City Missions’ Frontyard Youth Services into a world-first 24/7 service via an $8 million redevelopment of its King Street base. Melbourne City Mission, the Victorian Government, The Peter and Lyndy White Foundation (amongst other philanthropists), and the Property Industry Foundation have banded together to turn the dream into a reality. Located at 19 King Street, Frontyard represents Victoria’s largest early intervention and crisis service for young people who are experiencing, or are at risk of homelessness. The new facility will include new and expanded support services, including two floors of crisis accommodation for young people who are currently sleeping rough in the city and onsite mental health, drug and alcohol and disability expertise. Through this unique partnership a large consortium of consultants and suppliers from within the property industry foundation are donating their services and resources to the Frontyard redevelopment. The pro-bono consultant team includes Urbis, Ashurst, Case Meallin, Slattery, Fender Katsalidis, NDY, Wood & Grieve Engineers, Hendry Group, Equitable Access Solutions, Irwinconsult, and Built. Suppliers who have generously donated materials to this project include Harvey Norman, Highbury Plumbing, Haydens Ceiling and Paritions, Signorino Tiles and Taubmans Paint. Urbis Regional Director Peter Small is one of the industry professionals who decided to throw his hat into the ring and dedicate his time pro-bono to the initiative. With a career spanning 40 years in providing statutory and strategic planning advice across sectors, Peter is passionate about helping our country’s at-risk and homeless young people and was eager to be part of this project when approached by the Property Industry Foundation. Peter joined the project as the lead planning consultant and has been involved in the project from early conceptual stages. "The initial concept in the Frontyard redevelopment involved added additional floors, but we soon realised that there were too many complex legal and planning issues. In the second evolution of the proposal, we strategically designed the redevelopment to focus on an internal refurbishment and upgrades to the façade. This meant there were enough exemption provisions and the project did not require a planning permit for the works, which The City of Melbourne also concluded. This allowed the redevelopment to start as soon as possible, without the delays and fees in getting a planning permit. 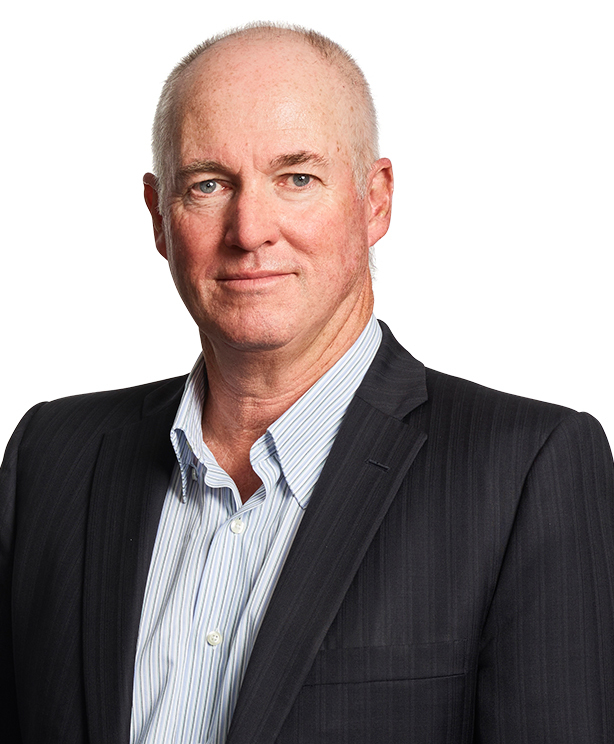 Peter has been a long-time supporter of the Property Industry Foundation and currently sits on the foundation’s Beneficiaries Review Committee. He is a strong advocate of the property industry giving back to the community, particularly to the issues of youth homeless, which the industry can tangibly support. The Property Industry Foundation is a forum and philanthropic focal point for the property and construction industry. Over the last 21 years, PIF’s corporate donors and thousands of people from across the industry have donated their time, skills and money to rebuild the lives of young people who do not have a safe and secure place to live.